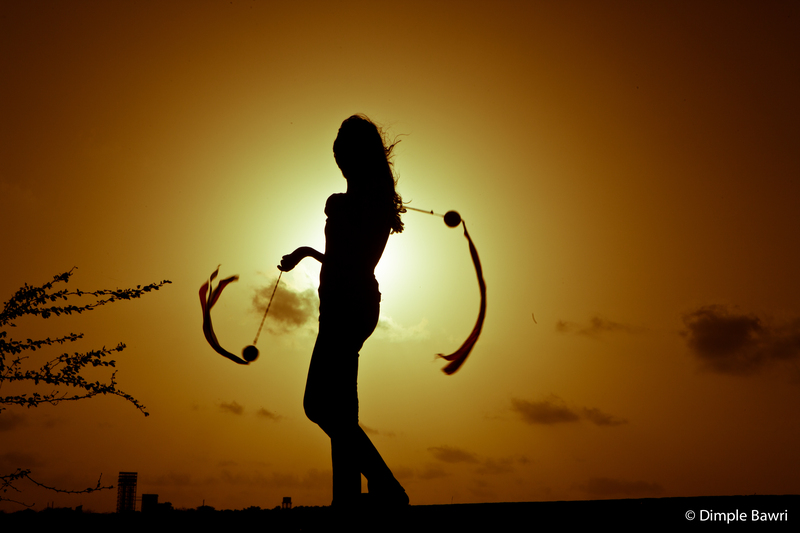 It’s a kite, it’s a frisbee, it’s a poi! This cool SkyTrix glider is so fun, you can do so many things with it, shoot it to the sky with its brilliant built in rubber band launching mechanism, throw it like a disc or a frisbee, and if you really want to amaze use it as one of a kind poi. Can be easily used by kids and toddlers. My young ones just love it! Can be used also in small spaces. The rubber band launching mechanism removes the need of wind or any other complicated procedure to fly it sky high. Can’t be controlled like a regular kite, once it’s in the airborne.